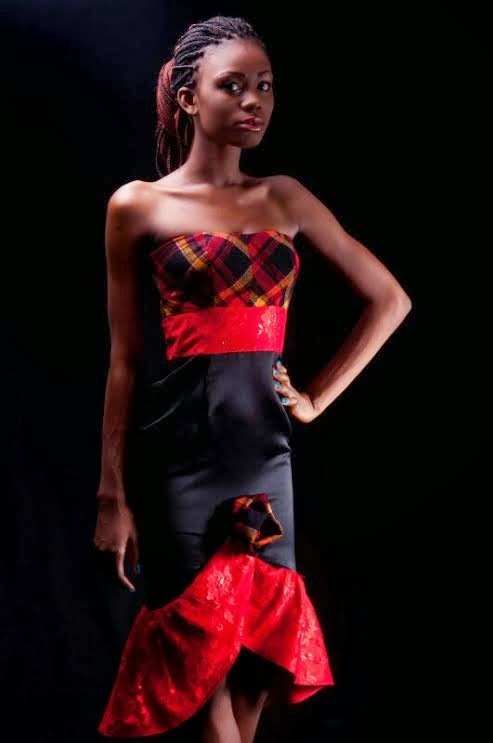 We bring to you a profile of the very talented designers who will be showcasing at the upcoming KNUST fashion week 2014. 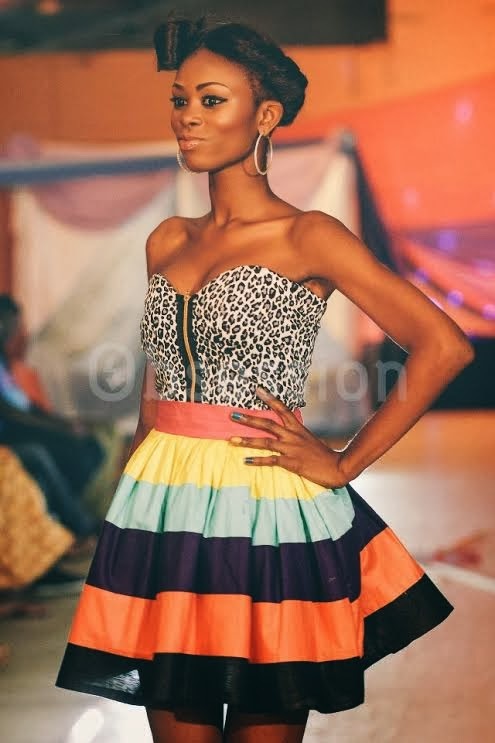 Ekwiaba Colors is a distinctive label that emphasises on beautiful colourful women casual wear garments. 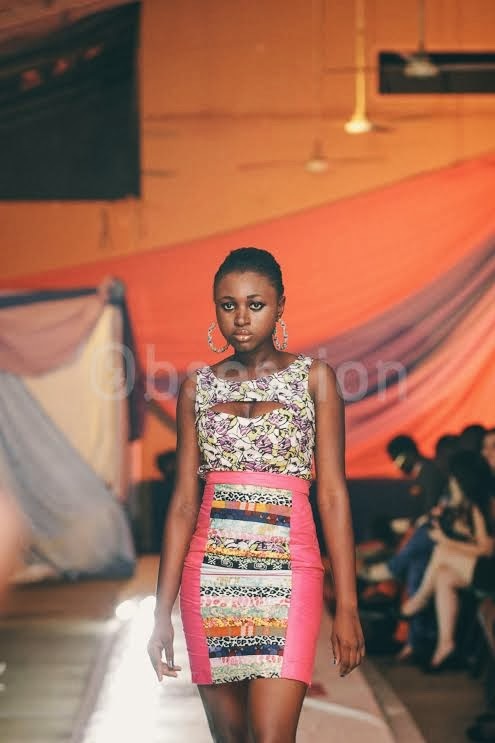 This Accra-Kumasi based label was established by Designer Miss Berlynda Tenkorang whose prime focus is to bring fun to a stressful world by adding joyful themes and colours to her collections. She believesthis brings so much satisfaction to today's young women. 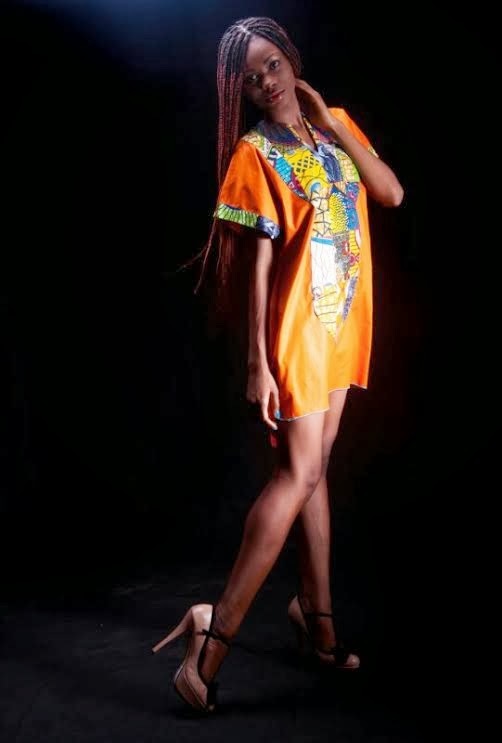 Ekwiaba Colours label work with beautiful African prints with the mix of plain cotton fabrics and other exotic fabric to make simple but jolly pieces. The Brand is famous for her all time summer rainbow flirty skirts and statement jumpsuits and boo-tiers. 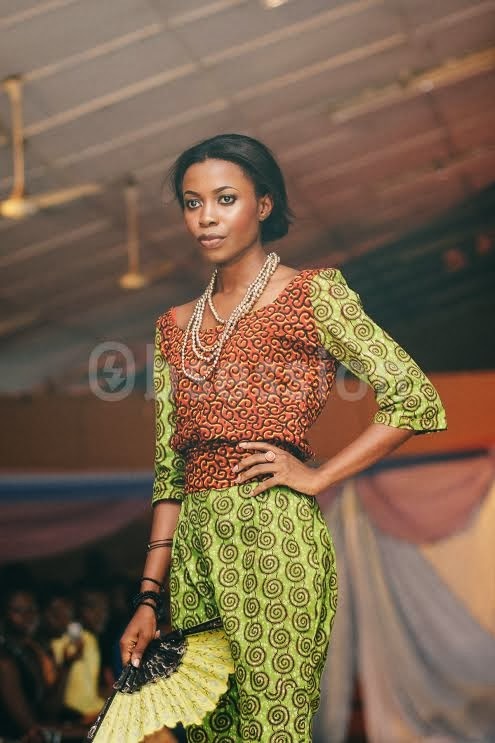 This is the brand's second time showing at the KNUST fashion week. We are definitely looking forward to her collection. From modest beginnings as a Textiles Student from the Industrial Art Dept. 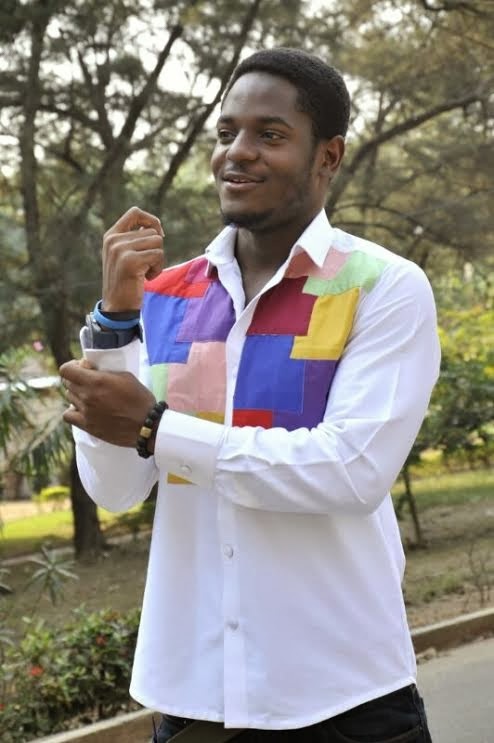 of KNUST, the Brand Senyo Amuzu was started years ago by the creative Director Mr. Oscar Senyo Amuzu. The brand is one of the well accepted labels there is in Kumasi because of the extreme passion for fashion by the designer which caused him to make every piece in his collection very modern and modest at the same time. 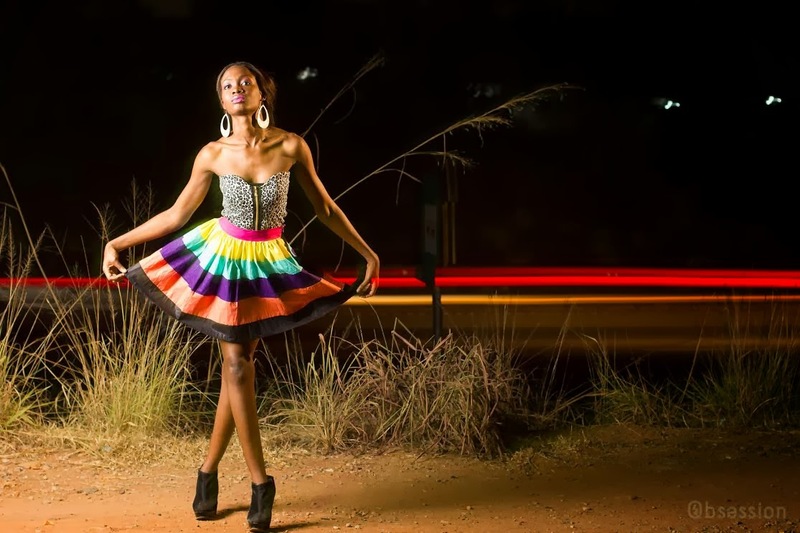 The designer believes African fashion has a bright future and the sky is the limit for himself and all other Ghanaian fashion designers. 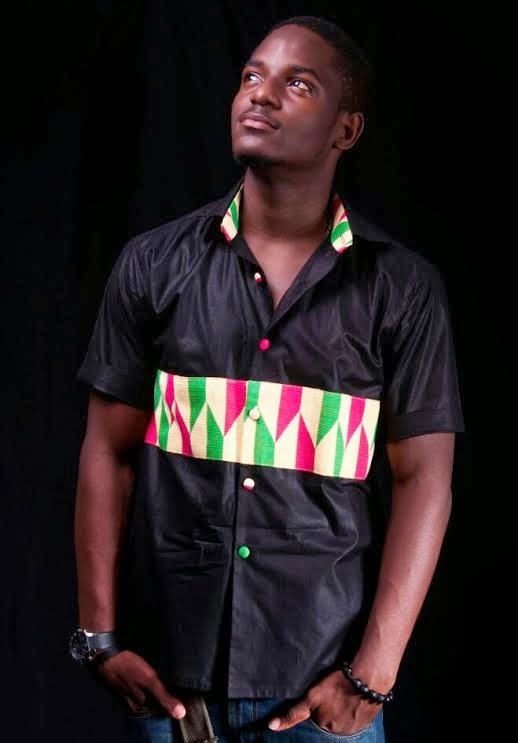 With the help of his design and creative team the brand has styled a number of Celebrities such as Animah Misah of Adams Apple Fame, Nanabenyin Dadson Chief editor of the Graphic showbiz and a number of Lectures in and out of KNUST campus. 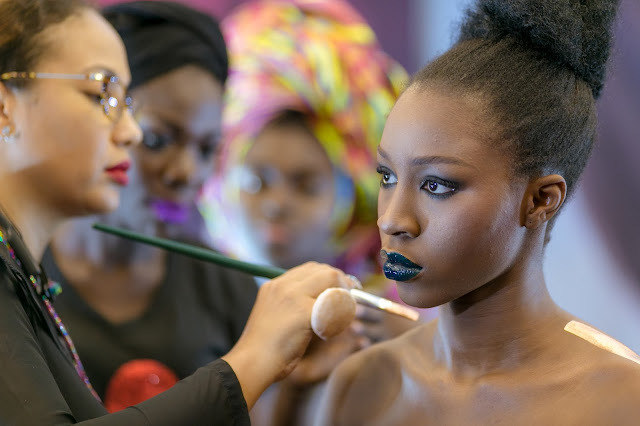 The Brand is currently in charge of styling KSM for his TGIF show on Metro tv. 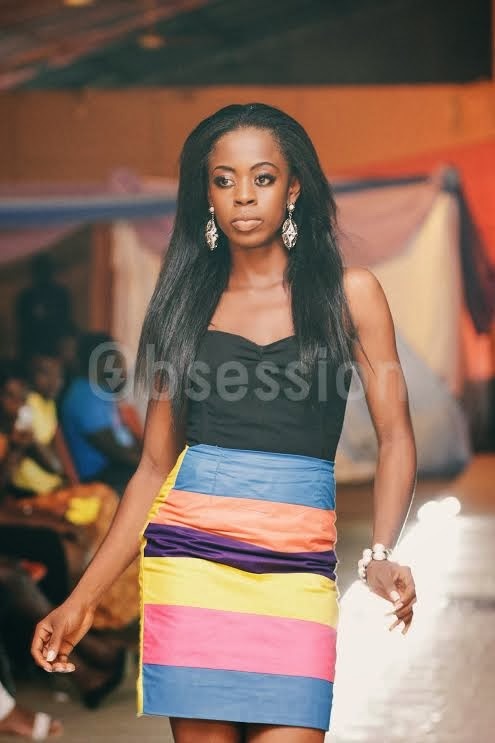 Senyo Amuzu seeks to give Gh fashion an international look by placing much emphasis on style , detail, colour coupled with good finishing.. with the several collections to his credit, the brand is set to show their next collection dubbed “Af3f3dze” on the runway for the upcoming KNUST fashion week 2014. Ford is probably the hottest males trend creative fashion designers to achieve his very own label, although his or her state for you to trend began way back when.